Thanks for your comment, Nonoy! Thanks Pixelogist! Very nice blog you have. Great result. I’m just starting to learn more than levels in photoshop, very interesting to hear your process. Thank you Nia! I’d love to help, I hope it’s OK to email you. I will send one and try to help you figure it out. Really nice dramatic processing. Great transformation. Thank you, Angeline! I see you’re using Snapseed. Love that app! Nice to see the progression, and how you achieved the end result. Great cloud drama! Great images.. Love the intense colors in the first! For some reason the B&W screams 1930’s America. Yeah, I agree – I got that feeling too. Thanks for your comment, Carl! Nice work on the colors. You can use filters instead of hdr. Thanks F-stops. I’ll admit I haven’t played around too much with filters aside from the high pass one. I should investigate more. 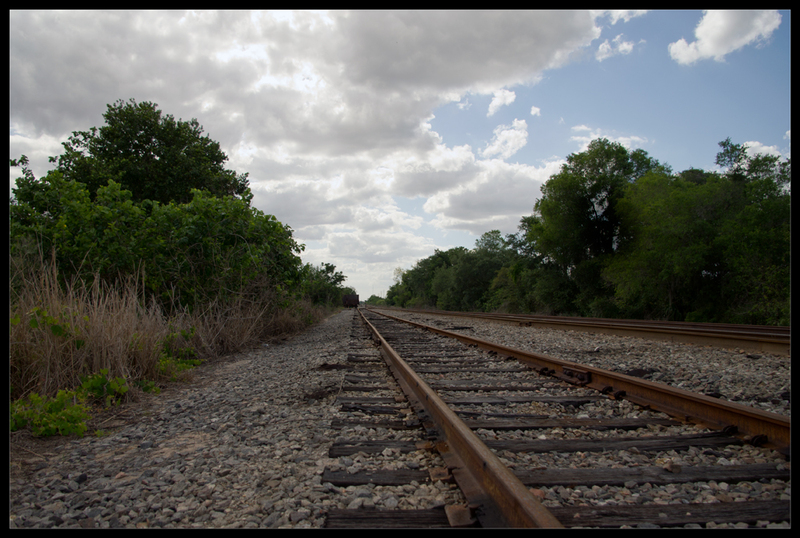 Neutral Density filters are useful for high contrast skies/clouds and grounds. I use HDR too, but I’m more inclined to use classic exposure blending. It depend what kind of image I want to do. Anyway, for both tecniques filters are always very useful tools. Absolutely! The more techniques, the better. I will definitely check that out.. Cheers! 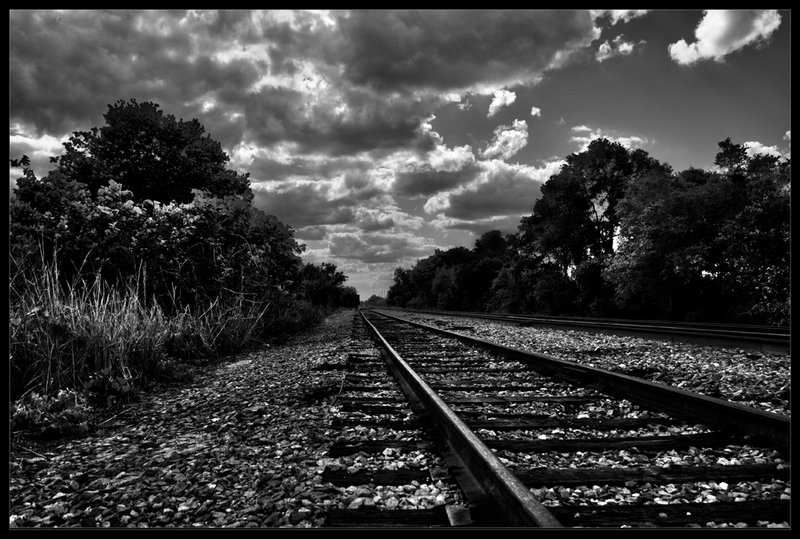 Adore shot of train tracks, and your B&W is one of my new favourites – lovely! Thank you very much! Very interesting blog, am going to follow along. Thank you for liking my blog. Love this. I agree with the comments about the 1930s look – I can almost hear old blues music. Your photos are beautiful, so atmospheric. My pleasure, your photos are excellent! Thank you for your visit and kind words. Cudos for describing your technique. Incredible photo(s)…and I enjoyed the science that went into it…thank you for the explanation…although the picture stands alone as wonderful. A wonderful photo, I love it’s dramatic effect and thanks for sharing the recipe ! This is so classy. Thanks for sharing it with us. We like train and train runway. You post good train line photos.